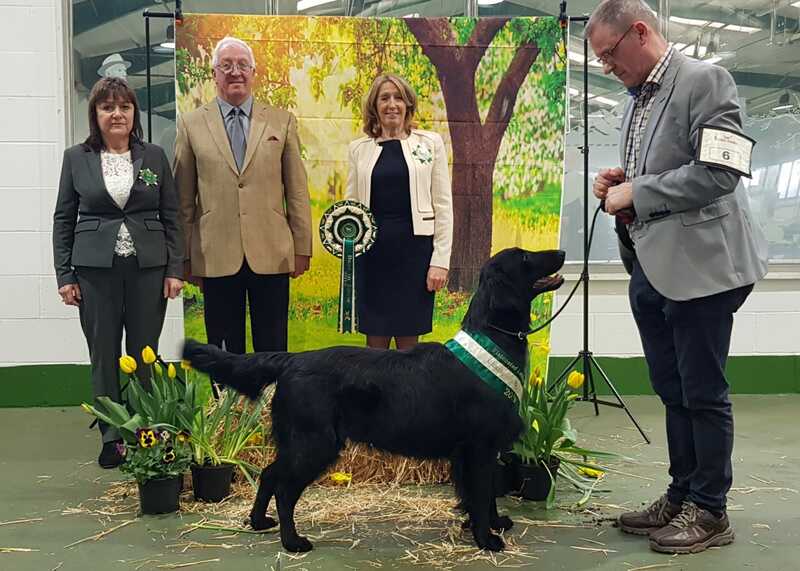 Congratulations to Mrs K. Armstrong, whose dog Sh Ch Bitcon Tic Tac gained his third CC at the Society's Championship Show on 7th April 2019. 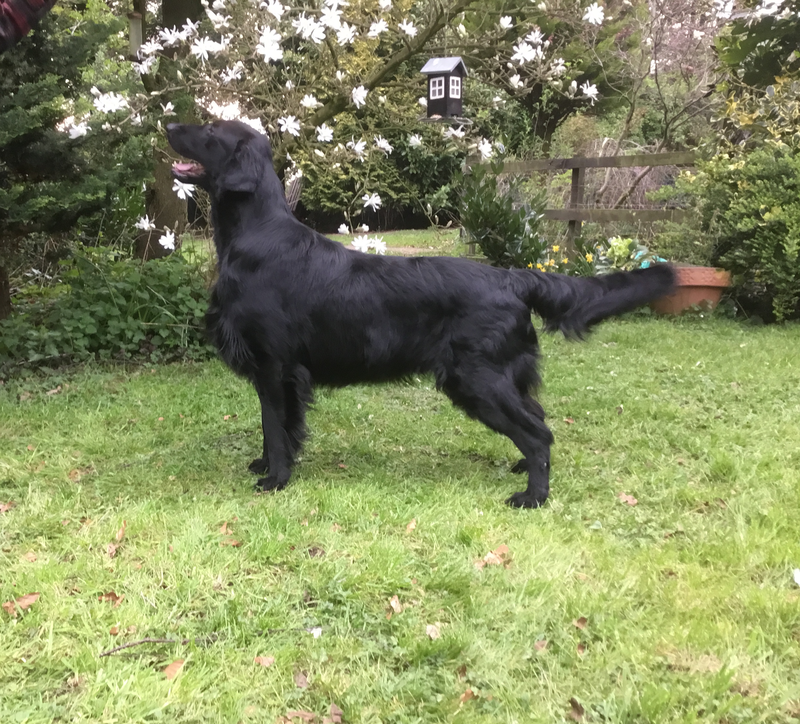 (Sire: Sh Ch/Multi Ch Almanza Roundabout, Dam: Bitcon Merry Magic). I have made the extremely hard decision not to stand for re-election as Hon. 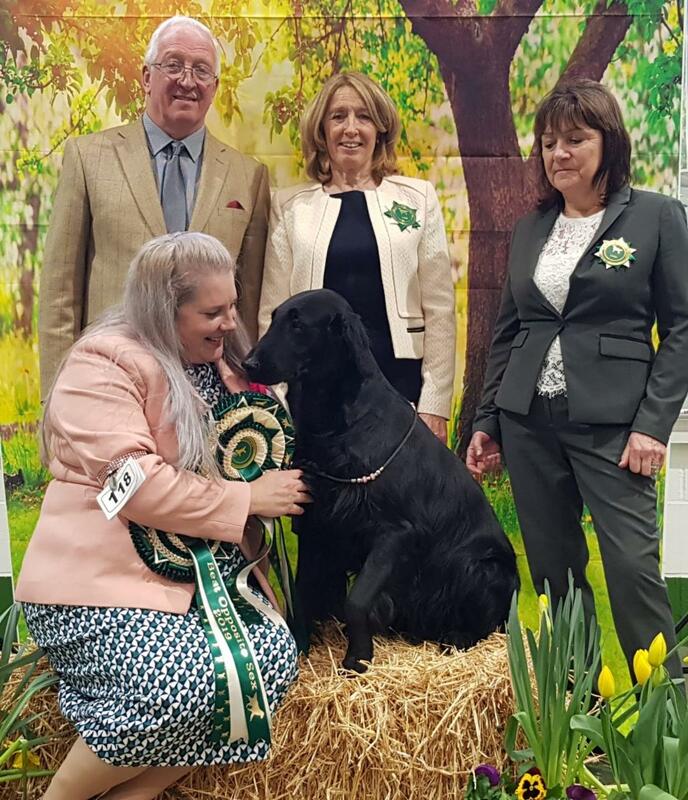 Show Secretary at the 2020 AGM. I have absolutely loved the past 15 years. 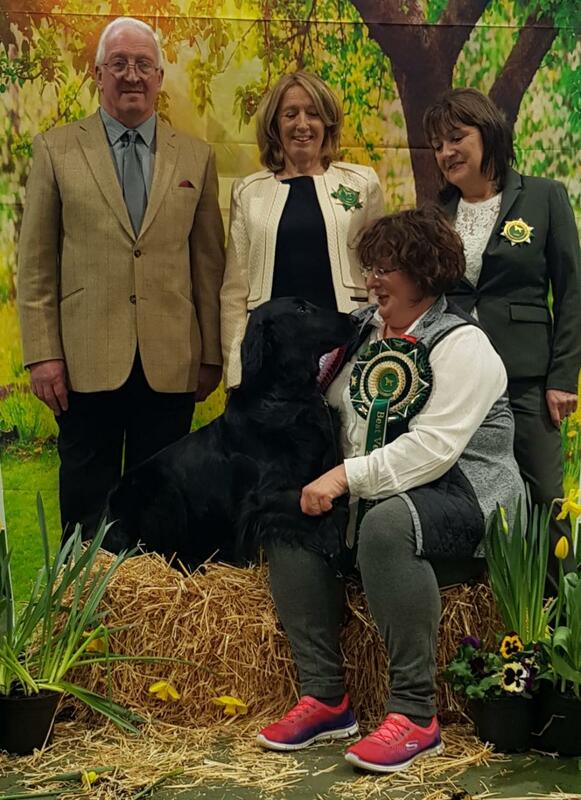 I have really enjoyed working with the ‘Judge’s & Show Sub Committee’ members, running the shows and educational events – it has been such a rewarding role – seeing all the exhibits (and exhibitors of course) at the shows and supporting up and coming judges on their career. However, I think it is time for me to step down and make room for someone new (maybe younger) with fresh and exciting ideas. 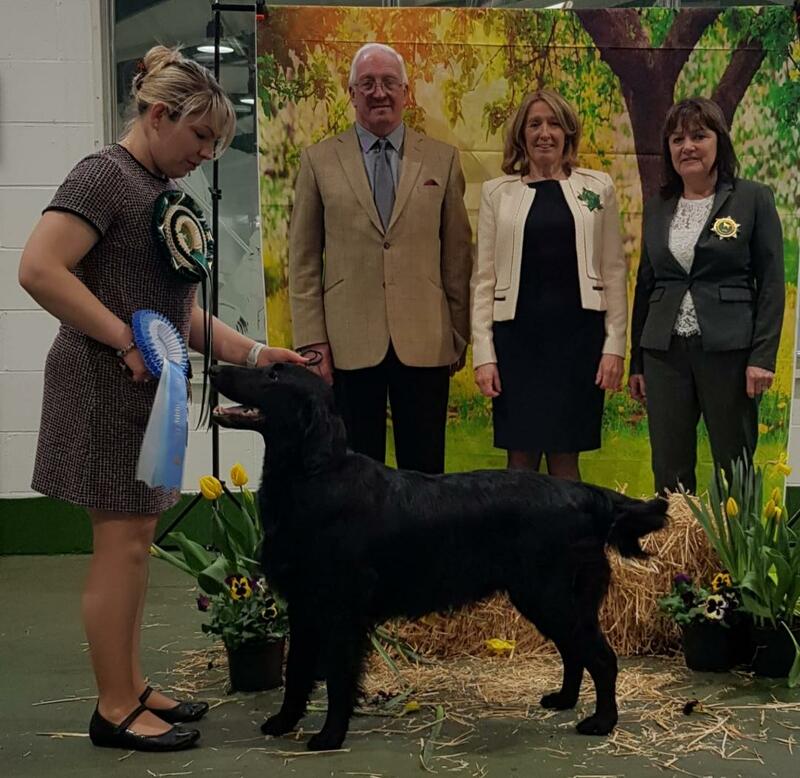 This will also give me more time to dedicate to my role as Breed Education Co-ordinator (BEC). I am passionate about the education of Judges and the mentoring scheme. I will enjoy the challenge of working alongside the 4 UK based clubs in supporting judges through the transition process to a fully operational JCF and beyond. If you are interested in becoming Hon. Show Secretary please contact me for an informal chat and more information about the role.